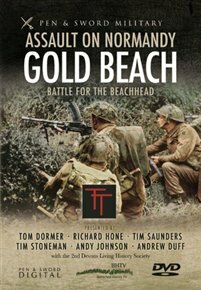 This programme focuses primarily on the efforts of the 50th Infantry Division to establish a beachhead before advancing further into enemy territory. 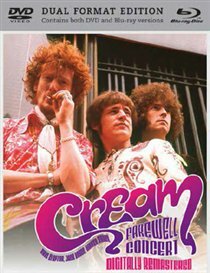 Final concert by the 60s super group. Documentary about Brazilian football. 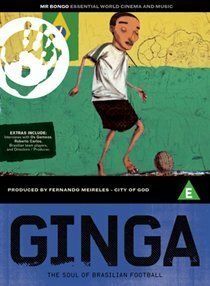 Following seven young players, the film examines that special quality known as ‘Ginga’ that Brazilians develop as a result of the passionate culture they grow up in; an attribute which ultimately gives footballers the edge over those from other nations. 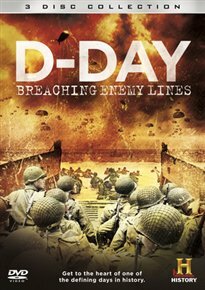 History Channel documentary blending archive footage, interviews with veterans and historians to bring to life the events of that day. 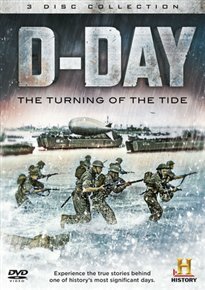 Contains the History Channel documentaries – : ‘Eye On History: D-Day’, ‘War Chronicles: D-Day – The Normandy Invasion’, ‘Dangerous Missions: Suicide Missions of D-Day’ and ‘Dead Men’s Secrets: Operation Bodyguard – D-Day Deception’. 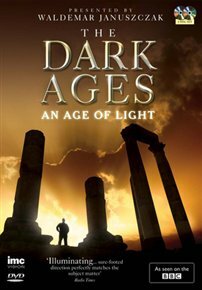 Four-part history documentary presented by art critic Waldemar Januszczak. Film about pub rock band Dr Feelgood and their formation on Canvey Islands in 1970s. 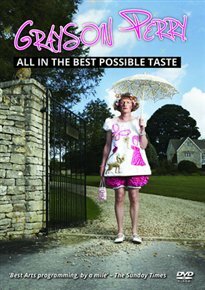 Turner Prize-winning artist Grayson Perry as he sets out to explore the links between fashion tastes and social class. 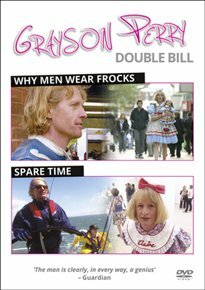 Double bill of documentaries in which Perry investigates transvestitism, In ‘Spare Time’ the artist looks at the ways we spend our leisure time, contrasting modern pursuits with those from a pre-World War II film called ‘Spare Time’. 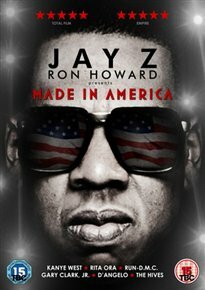 Film about the 2012 ‘Made in America’ music festival curated by American rapper and entrepreneur Jay Z. 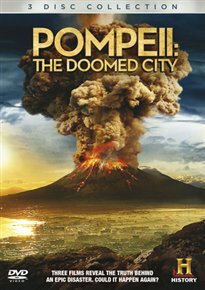 Collection of three History Channel documentaries exploring the catastrophe that enveloped the Roman city of Pompeii. 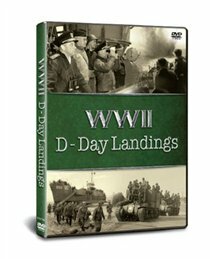 In this documentary personal testimonies from war veterans are recounted along with dramatic archive footage showing the harsh reality of what really happened on that victorious day. 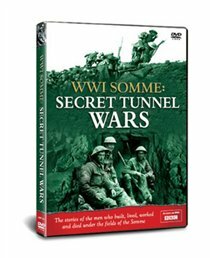 Documentary revealing the secret tunnels and passageways that lay hidden beneath the Somme. Collection of films made by the Deutsche Film-Aktiengesellschaft (DEFA) capturing the pain, suffering and misery of the First World War. 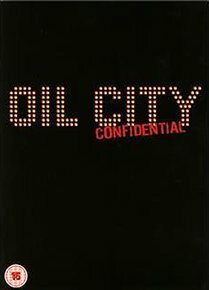 The films are: ‘The Kaiser’s Lackey’, ‘The Girls in Gingham’, ‘As Long As There’s Life In Me’, ‘In Spite of Everything’, ‘The Sailor’s Song’, ‘The Woman and the Stranger’, ‘Farewell’, ‘Wolz: Life and Illusion of a German Anarchist’, ‘When Martin Was Fourteen’ and ‘Kathe Kollwitz: Pictures from Her Life’.